“Music is my life. I live, I breathe… I eat music. I have way too much fun when we play, and I give out every inch of my body. For Spike, it all started when his mother gave him a drum kit as a birthday gift when he was only eight. Little did Spike’s mother know, that his son was going to turn this hobby into an exciting career and also a lifetime passion. Rhythm is extremely important in music. Someone needs to guide the band, keep the beat and the timing right. Not an easy task to do, but for Spike it is not a problem. He’s done it pretty much all his life. As the drummer for Steel Breeze, he is the backbone to every music piece. 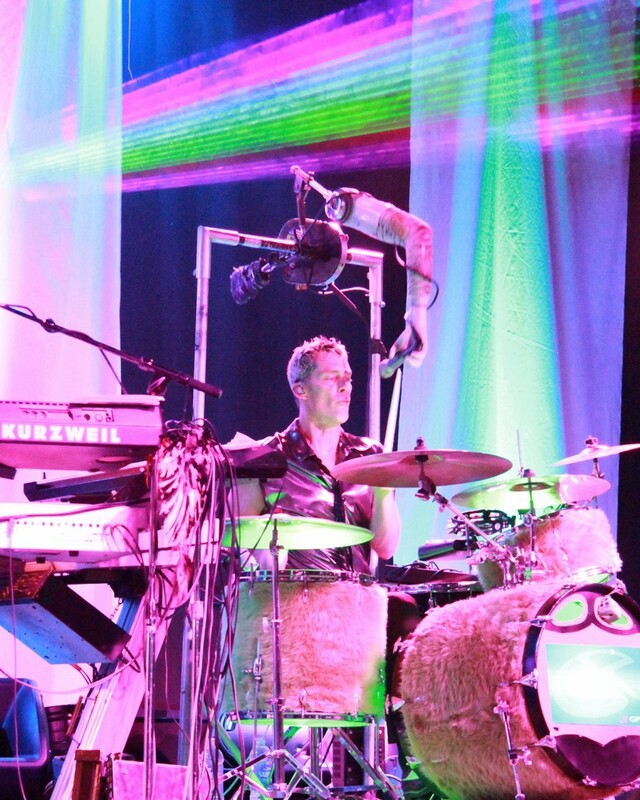 Spike’s passion for rhythms and drums has taken him to very exciting places, playing with well known artists like Sammy Hagar, and working with renowned drum company DW, doing research and designing new products; therefore making a contribution to the music scene worldwide.